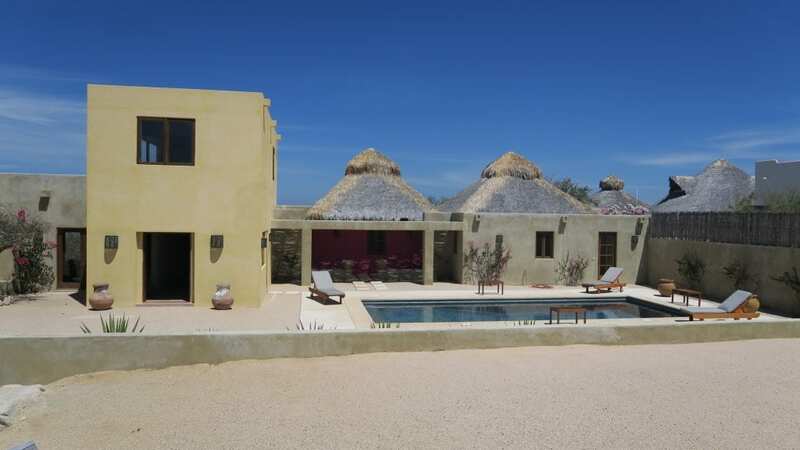 Our vacation rental homes offer the best in beach front and ocean view homes and condos on the Sea of Cortez from Los Barriles and north to Punta Pescadero and south to Buena Vista, Spa Buena Vista, Rancho Leonero and Punto Colorado. 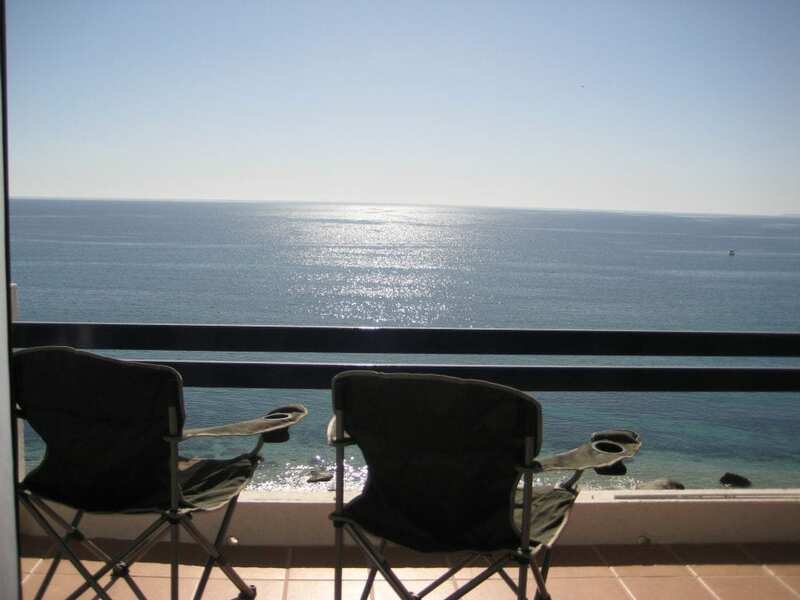 We can provide you maids, cooks, drivers, tour guides and other help to make your Baja Vacation awesome. 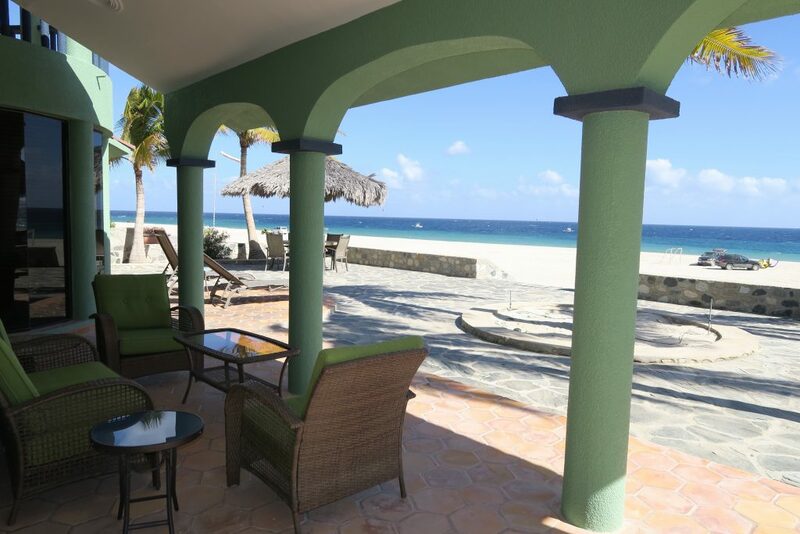 Beach escape close to downtown. 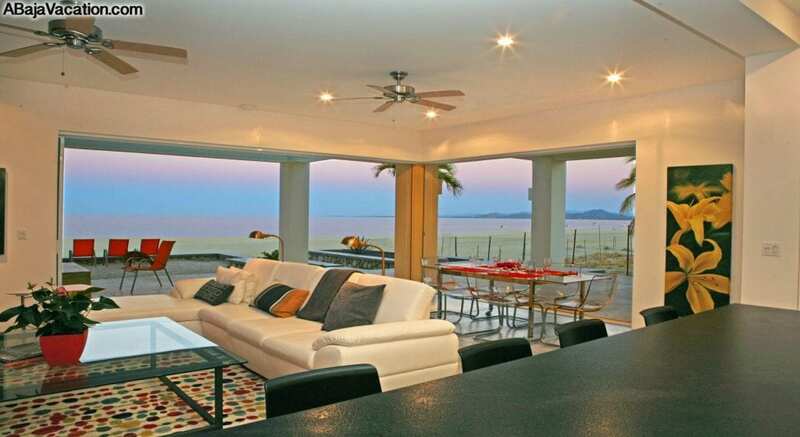 Downtown, Beachfront escape overlooking the Sea of Cortez. 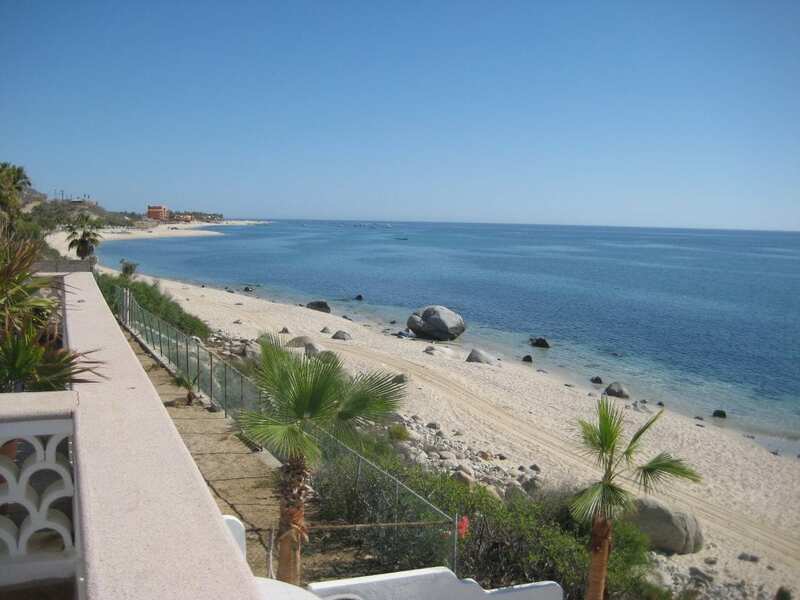 Great Baja beachfront Get-A-Way Spot! 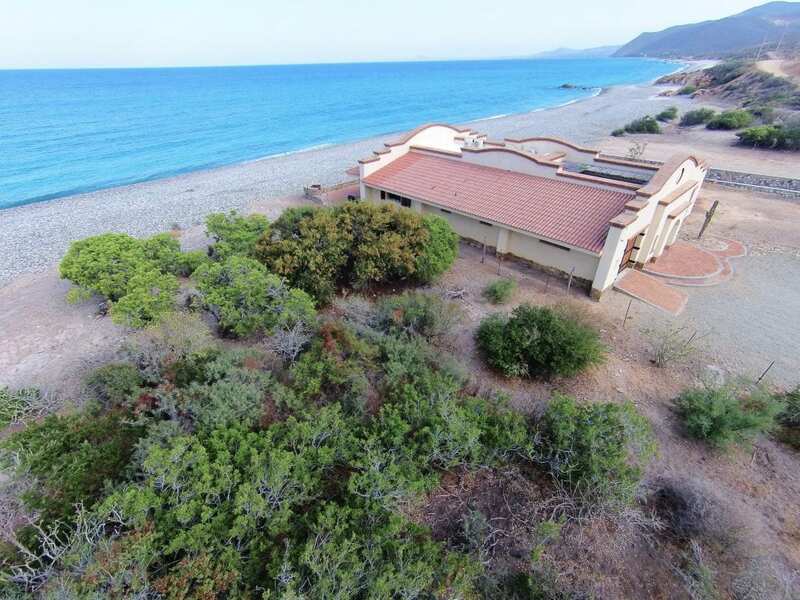 Perfect kite launch, beachfront get-a-way! 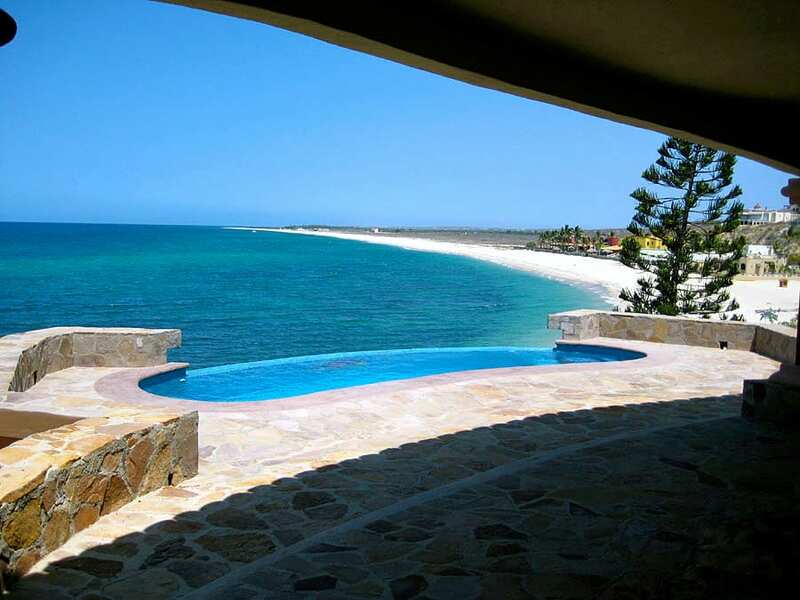 Beachfront escape on the Sea of Cortez. 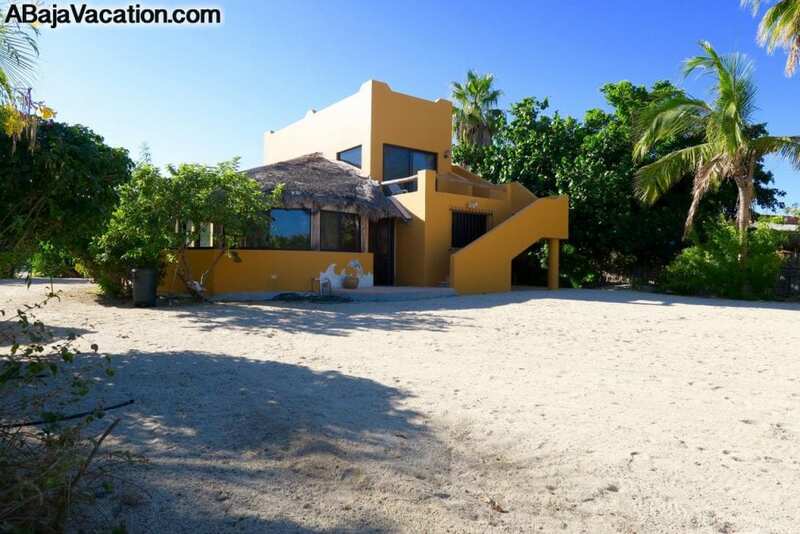 Gorgeous newly remodeled beach front home with infinity pool overlooking the Sea of Cortez. 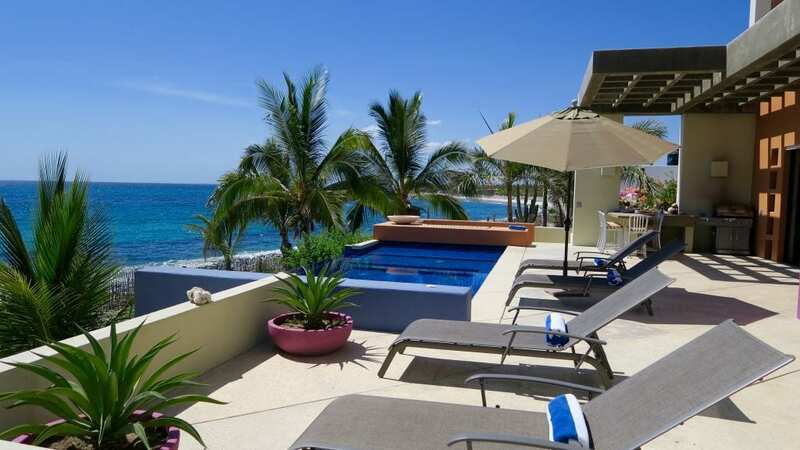 This condo has an extra large balcony on the pool level.